I love pecan pie, but it took me a while to figure out how to eat it. At first I just picked the pecans off the top since they were glazed and crunchy. I didn’t care much for the filling or the crust. That got me into trouble at home because I left a lot of pies with bald spots. This is probably the most popular way to read the Bible. Skim it for tidbits about promises and blessings—the crunchy, glazed parts—pick them out, and put them on tee-shirts and Facebook posts. Not a problem. We could stand to have more good news on social media, anyway. With a bunch of verses plucked out of their original context, all you’ve got is a handful of motivational thoughts—pecan trail mix. And a balding Bible. Pardon my southerness, but the book of Exodus is a complete pecan pie. First, it has all the special encouragements and inspirational flash you could want. Then the bulk of the pie, the narrative itself, has a flow and thrust meant to move you into areas that you might have otherwise ignored. Maybe these were things you didn’t find tasty or relevant to your needs. In other words, I really like the pecans. No harm in that. But while the suffering Hebrews strike a chord of recognition, the story of Moses doesn’t preach so well to contemporary audiences. This is where we find a man called into a life of service. He’s not a victim. He’s participating in the deliverance of victims. And there are troubles specific to his kind of life—setbacks, frustration, self-doubt, and reluctance to name a few. Not very many people are waiting in line for those experiences. Woven into that same package, though, we also find unfolding revelation, praise, wonder, and glorious victory. It’s an unusual life. Think about it. There’s a million Hebrews. There’s one Moses. If you’re open to the message, you’ll sense a gentle push in the direction of servanthood. That’ll be the Spirit handling you in ways you’ve never been handled by anybody else—carefully, relentlessly, conforming you to the image of the quintessential servant, Jesus Christ. (Because underneath the life of Moses you’ll find the image of the Great One who existed before Him and came after him). Exodus. 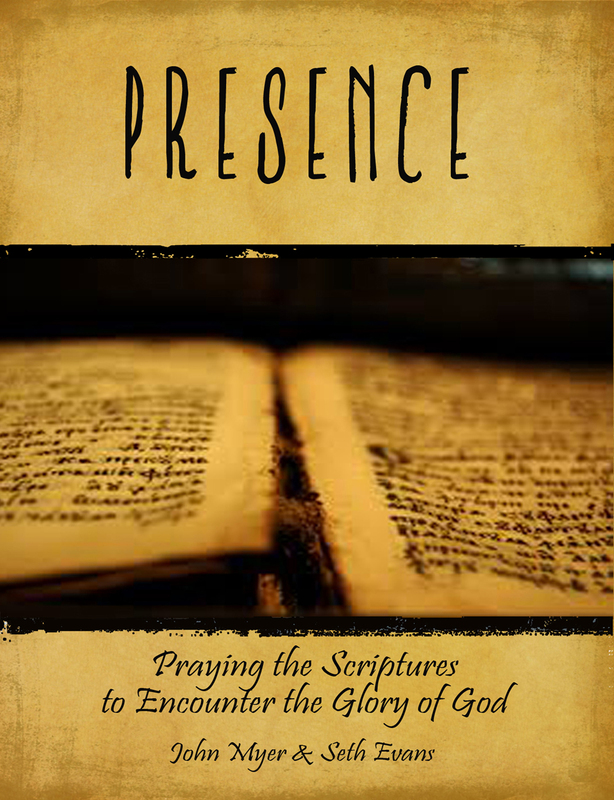 A book of spiritual comfort and release. Journeys. Forgiveness. Feasting. Restoration. 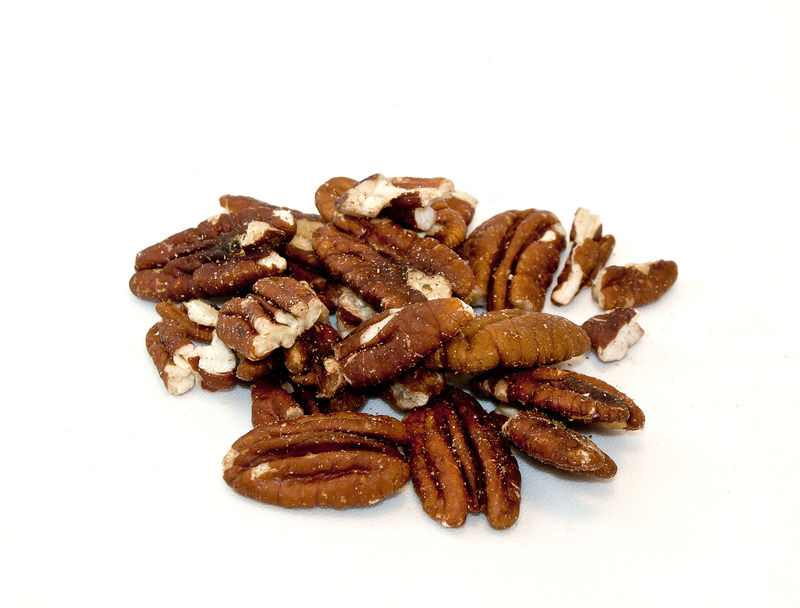 If you think those pecans taste good, imagine them together with the rest of the pie.